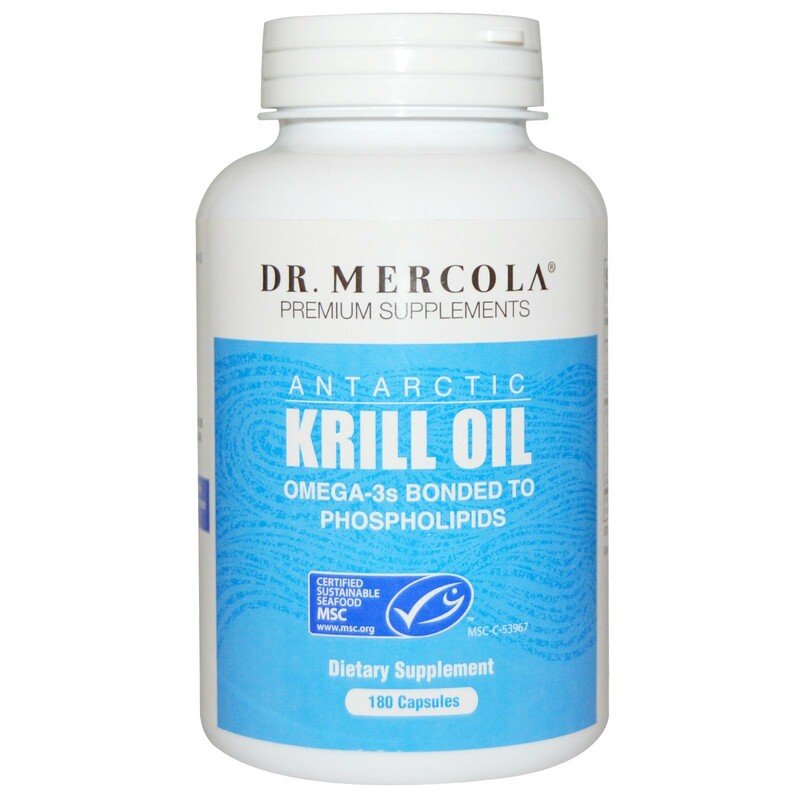 Dr. Mercola Pure Krill Oil is packed with omega-3 oils (EPA and DHA), phospholipids, and astaxanthin to help you boost your antioxidant and omega-3 levels. 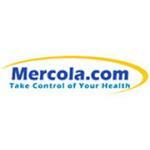 Capsule (tilapia fish gelatin, water). 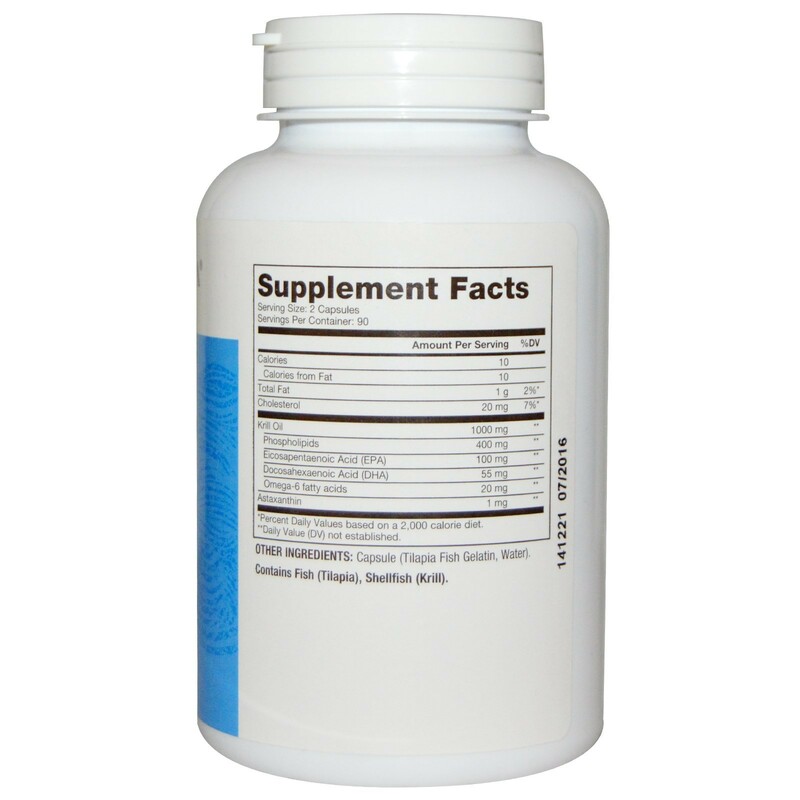 This product comes from a fishery that has independently certified to the MSC's standard for a well-managed and sustainable fishery. 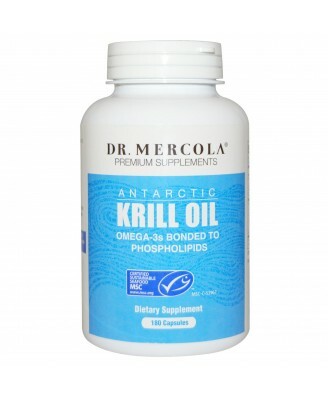 Pure Krill Oil is packed with omega-3 oils (EPA and DHA), phospholipids, and astaxanthin to help you boost your antioxidant and omega-3 levels.